Health is Wealth. Yes, it may sound a bit of a cliché; however, none can falsify the truth it conveys. Healthy body and mind is what keeps us going. Now, all of us do understand how important it is to remain healthy. However, are we doing enough to achieve the same? Perhaps No. In this rat race of reaching impeccable heights of success, we are conveniently ignoring the health quotient. Nevertheless, there are websites such as Ozut.com that have understood this simple fact of being, as well as spreading the health quotient. Taking small initial steps, post realization that it is not only about having a healthy life style that can guarantee physical and mental wellbeing, Ozut has reached a stage wherein it is serving the health-care purpose of many. Remaining informed about our current health condition is equally important. And this means to know how the vital organs of our body are doing, even when we are not suffering from vivid symptoms or diseases. 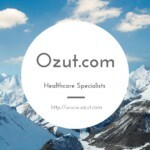 Ozut started its journey by connecting with various diagnostic or pathological labs, who are working to offer lab tests and regular health checkup packages for everyone to opt for. Presently, it is connected with 7 cities in India; namely, New Delhi, Mumbai, Kolkata, Chennai, Pune, Bengaluru and Hyderabad. People who visit the official website of Ozut can navigate through these cities and land listings of 10 vital and mandatory lab tests. You can choose the lab test according to your requirements and then have a quick glance on the various diagnostic centers providing that specific test in your city. You may also learn about their business location or contact information and more importantly the lab test prices they charge. This helps you to make a comparable decision about the pathological test you want to opt for. Although the listings do provide contact details and addresses of diagnostic centers in these cities, Ozut has an added facility, where customers can fill an inquiry form to book appointments. The dedicated team at Ozut gets back to you so as to schedule appointments. Another added advantage is that, customers booking appointments through Ozut, can avail free sample collection facilities where they can pay at home only for lab amenities required for investigation. 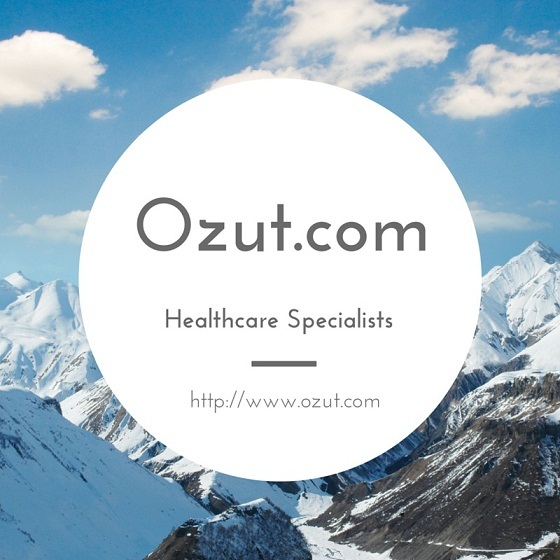 Ozut is continuously endeavoring and bringing forth advanced services that can help everyone to remain better informed about their health condition. With an aim to connect with millions at a time, Ozut has made a strong online presence through facebook to enhance customer interaction. In this short journey, Ozut has managed to present more than 5000 laboratory test prices for visitors and the journey still continues. In addition, Ozut also understand that financial restrictions are definitely a constraint for maintaining ourselves at the pink of our health. In a country like India, where a large section is striving hard to earn two meals a day, lab tests and regular health checkups become a lavish indulgence. However, many remain unknown about the fact that Indian health care centers are doing their best to bring health care and assessment within everyone’s reach. They run various discount offers and plans that can provide quality services at affordable prices. The only part of our duty is to know about these and then opt for one. Thus, Ozut brings these vital pieces of information before you with utmost transparency. Yes it is true that poor diet plans and a sedentary life style as a whole, dictates the health quotient to a great extent. However, there are various other factors, such as genetics and environmental entities that equally regulate our health conditions. And these are somethings which are not solely under our hands. Nevertheless, knowing about the unknown danger is sufficient to remain at bay from the harsh consequences. And the only mode of achieving this is by continuous monitoring of health conditions through prescribed lab tests and health checkups. Ozut understands that health assessment and care should never be something far fetched, and hence is striving hard to ensure that no stone is kept unturned to make this an integral part of every household in India. Donation Box to keep TWE growing!